NEW SINGLE! 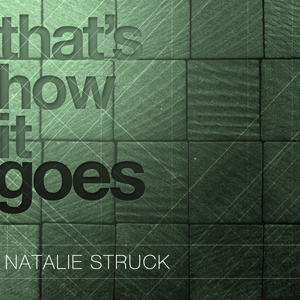 Purchase your copy of "That's How It Goes (Remix)" on iTunes, Amazon, or Google Music! Buy at iTunes - U.S.
"I Had To" - Live at MHS"
IT'S HERE!! Digital purchase links are posted below or you can order a physical copy through PayPal. My favourite food is spaghetti. Thursday is the best day of the week. My favourite colour is blue. July is the best month by far. I love cheese. I am addicted to chocolate milk. Bunnyhugs (hoodies) are where it's at. Night is when I come alive. My name is Natalie and I create music. You can call me "Noodles". 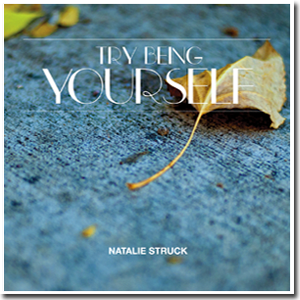 Natalie Struck is a member of SOCAN. Digital distribution by TuneCore.